Like every New Yorker, we're a bit bitter about entering the last month of summer. We live for the weekend, and it's hard to imagine summer Fridays coming to an end. 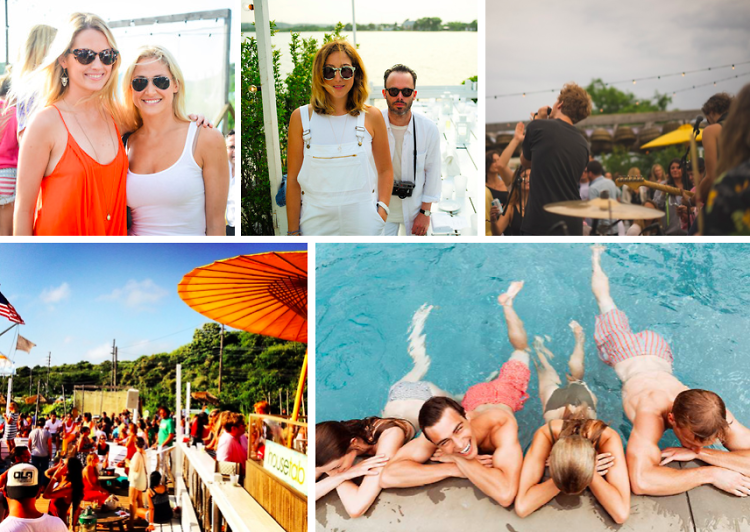 This weekend, Amanda Hearst, Timo Weiland and Arden Wohl are hosting Friends of Finn By The Shore at Finale East, Kevin Costner is attending a private screening of his latest film, "Black and White," Kyle DeWoody is throwing a dinner party at The Surf Lodge for Kenny Scharf, and so much more! Check out all the events this weekend you don't want to miss out on.